Pressed on limited edition Red and Orange vinyl. 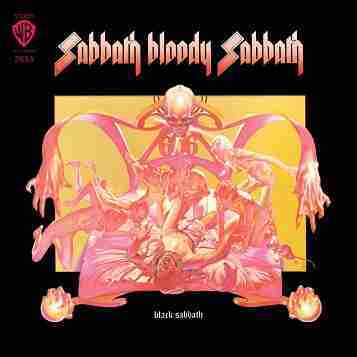 Sabbath Bloody Sabbath is the fifth studio album by English heavy metal band Black Sabbath, released in December 1973. It was produced by the band and Tom Allom and recorded at Morgan Studios in London in September 1973.